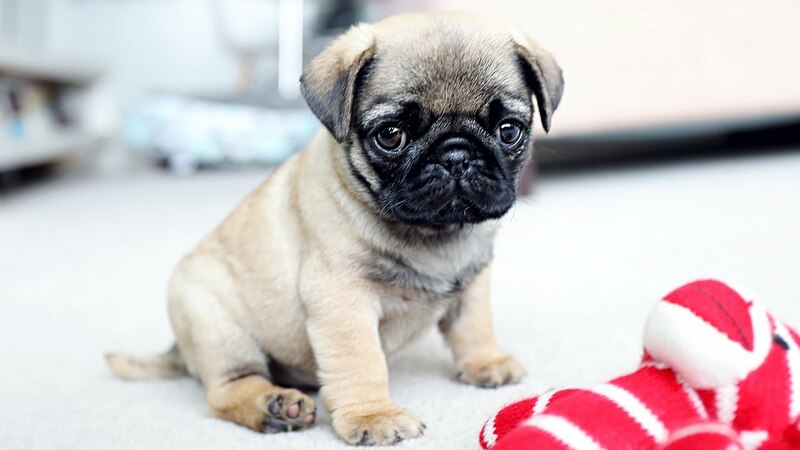 Pugs https://i.ytimg.com/vi/wRx3Uvcktm8/maxresdefault.jpgcome in all shapes and sizes. Me and my sister love them. They like going for long walks.